and key strategies to take on the regional MVNO market. Petaling Jaya, 25 August 2016 – With a vibrant new logo, a new tagline and an updated website, the team from mobile prepaid telco Buzzme announced the brand’s revamped new look as well as shared big expansion plans on Malaysia’s MVNO (Mobile Virtual Network Operator) market and beyond. 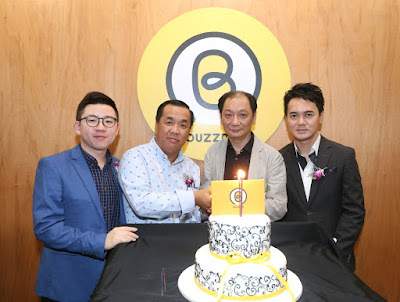 Held at hip coffee café Bean Brothers located in Sunway Damansara, the brand re-launch event was held in conjunction with Buzzme’s 3rd anniversary celebration, and included in attendance members of the media, brand partners, social and business influencers, and guests. 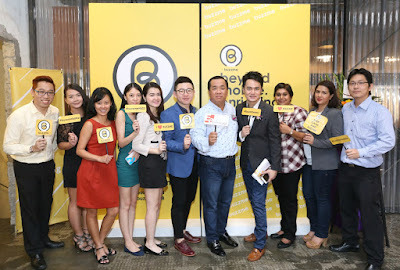 Spearheading the team were Mr. Loke Yee Siong (Buzzme's Chief Executive Officer), Mr. Kewell Yap (Buzzme's Chief Business Controller), and Mr. Andrew Kok (Buzzme's Head of Consumer Marketing), who via a sharing session revealed Buzzme’s comprehensive update and refresh exercise including user plans, reward programmes and brand expansion objectives so as to rejuvenate the entire business portfolio. 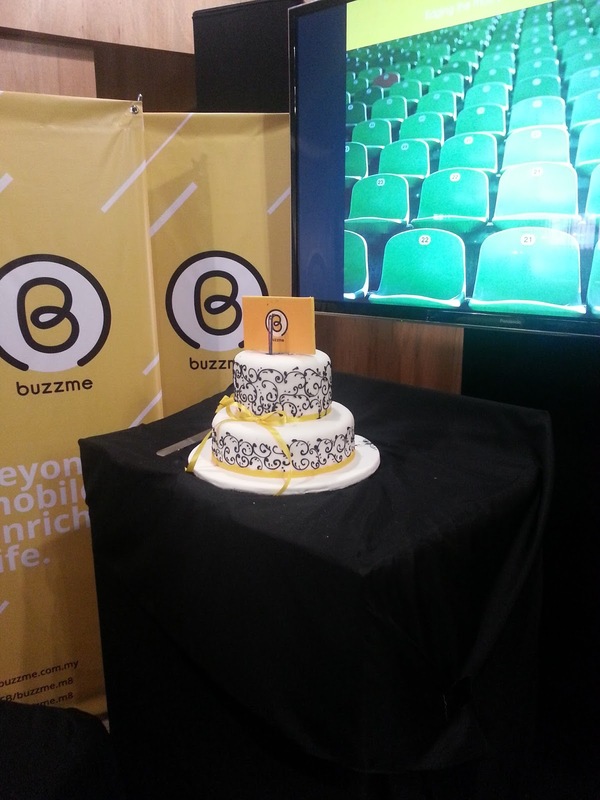 SOMETHING NEW TO BUZZ ABOUT! 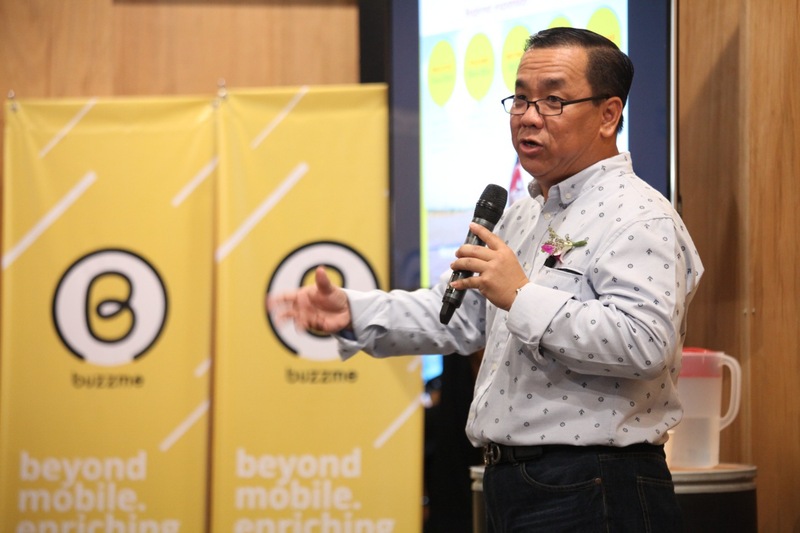 Among the core values of Buzzme as identified by the core team, include providing customers with the strongest, fastest mobile service; breaking down communication barriers; and helping customers stay connected to loved ones. 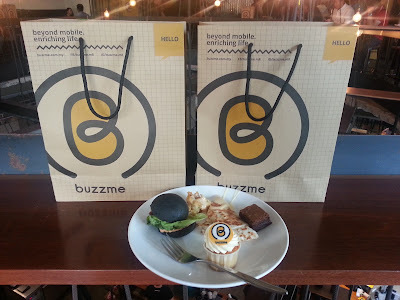 In a commitment to upholding the 3 core values, Buzzme proudly presented its new logo and new tagline “beyond mobile. 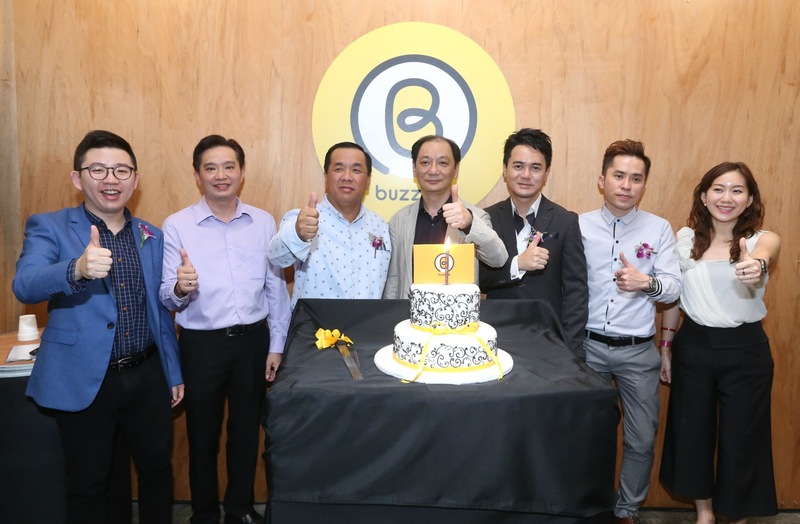 enriching life.” at the anniversary celebration: “As we prepare to transform ourselves into a regional MVNO, the new logo provides Buzzme a coherent brand identity, and at the same time reflects the diverse yet inclusive nature of the brand by harmonizing and respecting the different perspectives, lifestyles and cultures of the region,” emphasized Loke. Buzzme prides itself for providing customers with a rewarding experience. For example, Buzzme is the first in Malaysia to provide 20% credit back whenever a customer consumes data, voice and SMS traffic at a pay-per-use rate. 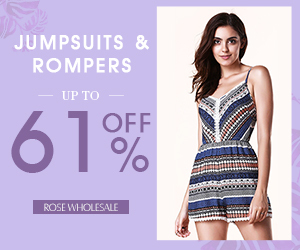 This credit is given in the form of reward points, which can then be used to redeem airtime credit or discounts from the m8 online store at www.m8.com.my. 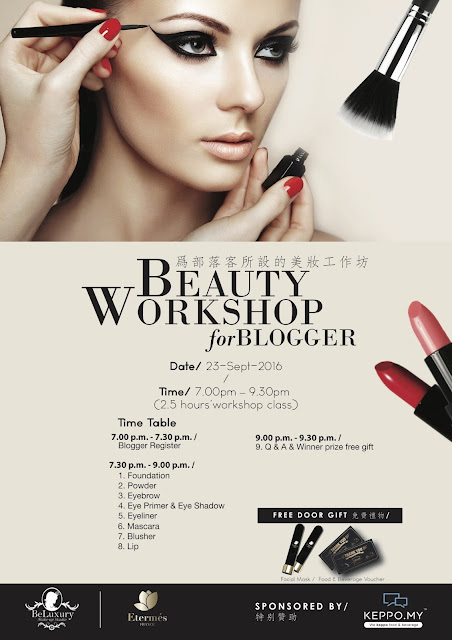 Eucerin® ProACNE Solution A.I. Clearing Treatment. 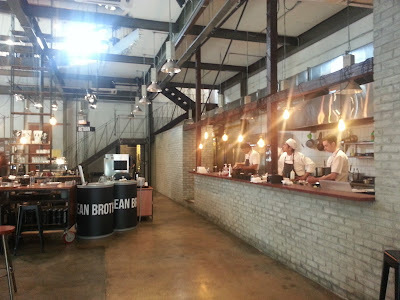 Birthday Package Launch by Fish & Co.